The founder has been running his startup for about 5 years now and who better to learn from than an expert? He gives us actionable tips, tricks and pitfalls with regards to building a sustainable entrepreneurship mindset! This is a power packed episode that is a must for all startups! So what are you waiting for? So, go ahead and click the play button above! 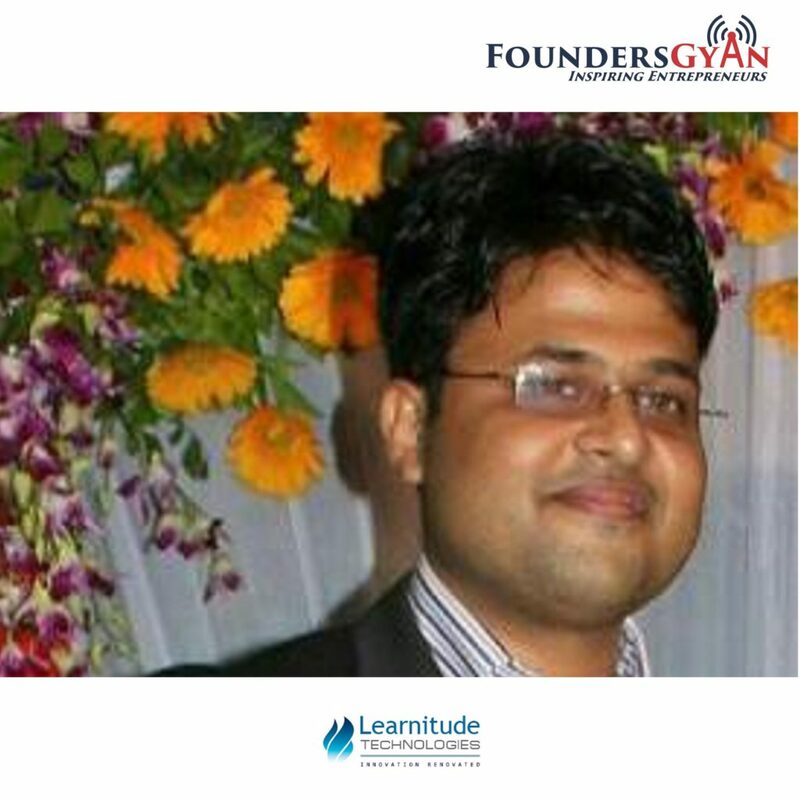 Learnitude Technologies – startup of the founder that in itself is an example of sustainable entrepreneurship! Did you like this show? Do you get actionable items from this episode? Do you think sustainable entrepreneurship is the only way forward? Saswat and us would love to know. Hence, drop us an email at ram AT foundersgyan.com or use the comments box below!